moto-i Ramen and Sake House is located at the corner of Lake and Lyndale Avenues in Uptown Minneapolis. Our sake brewery and restaurant has three levels available for rental. 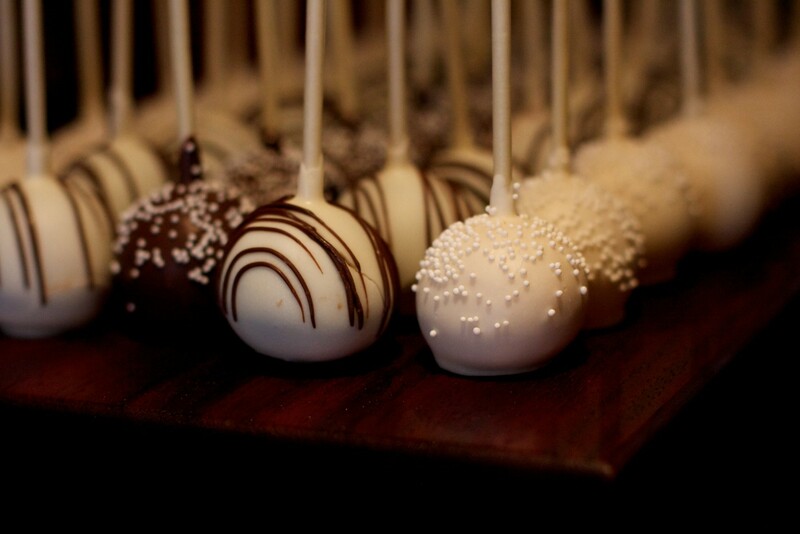 It would be our pleasure to help you coordinate all of the essential elements of your event. 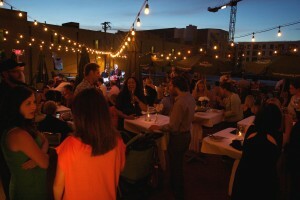 moto-i can accommodate any size group for corporate dinners, anniversary parties, and any special occasion. We offer lighting, music controls, and AV capabilities, allowing you to customize the ambience for your event. Ramen Alley is located on the first level off of the main bar. A long rectangular space decorated with bamboo walls and local art, this area offers a relaxing feel. Ramen Alley is semi-private – three walls surround the space, yet it’s not completely enclosed, and it’s close enough to experience the main bar vibe. It offers direct views of our on-site sake brewery. The shuffleboard area, which is directly outside Ramen Alley, can come with this space upon request. Ramen Alley is ideal for parties of 15-45 people. We have the capability of moving furniture around, and currently there are four round high tops with bar stools, and one rectangular high top with bar stools. It makes the space great for mingling, or for sit-down dinners! This event space is not booked on a flat room rate, but rather on minimums in sales, which include all food and beverage for the party. The minimums fluctuate a bit based on time of day and day of the week. We do not require a deposit for booking this space. 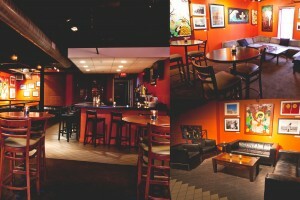 The Big Boy Lounge, which occupies the entire second floor, is a spacious area with a private bar, couches, lounge chairs, and high top tables. 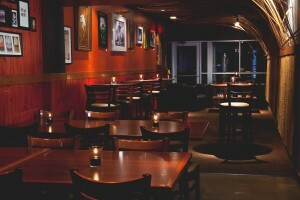 The walls are decorated with local art, and our furniture makes for a comfortable lounge setting. This private lounge can be transformed into your ideal party space! 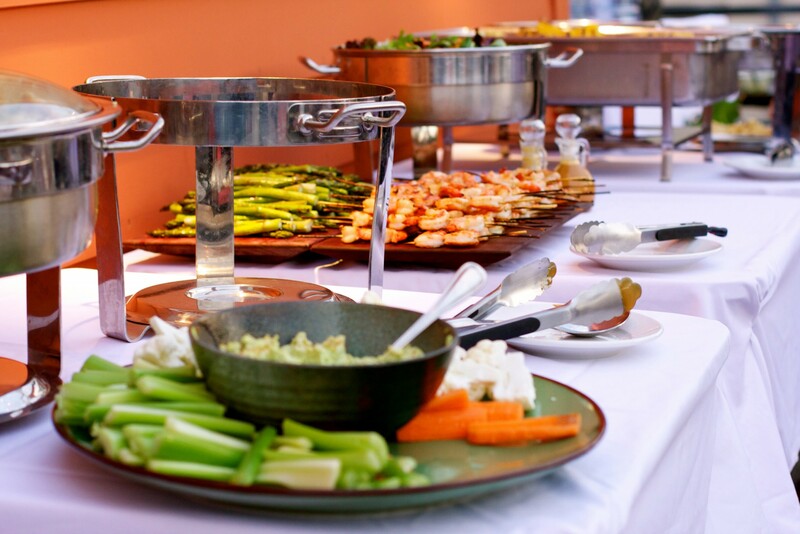 From sit-down dinners to cocktail receptions and dance parties, we can move the furniture around to accommodate your needs and wants. We currently have a couch with two chairs on either side of the lounge, four high top tables with bar stools, and a full bar with bar stools. The lighting and music can be adjusted, and we are able to hook up an iPad, iPhone, or other device for music capabilities. We have a DVD player and are able to accommodate a DJ, band, or any other audio equipment. The Big Boy Lounge can accommodate 90 people cocktail style, and 30 people for a sit-down dinner. This event space is not booked on a flat room rate, but rather on minimums in sales, which include all food and beverage for the party. The minimums fluctuate based on time of day and day of the week. We do not require a deposit for booking this space. Stryker’s Lookout is our beautiful rooftop patio that overlooks Lyndale and Lake, and offers stellar views of the Minneapolis skyline. This space, which is only available during the summer months, can accommodate 200 people cocktail reception and 75 sit down. We offer high top tables with stools, and four picnic tables with benched seating. 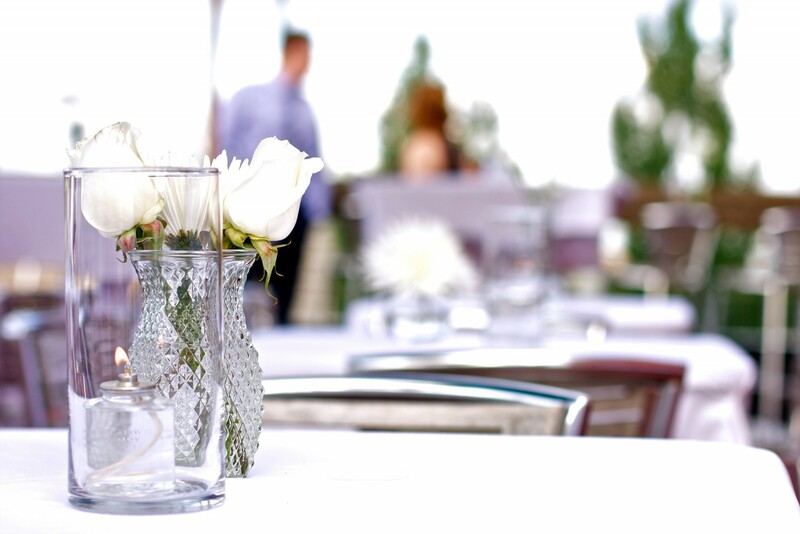 We are able to move tables around to accommodate any type of setup for your party. This space is great for larger events such as rehearsal dinners, wedding receptions, or company parties. As with Ramen Alley and the Big Boy Lounge, this space is not booked on a flat rate, but rather on minimums in sales. The minimums fluctuate based on time of day and day of the week. However, unlike Ramen Alley and the Big Boy Lounge, we do require a deposit for booking this space. Moto-i proudly hosts sake dinners, brewery tours, and sake classes. If you would like to incorporate a brewery tour or tasting into your event, our brewer is available to walk you through the brewing process of sake. 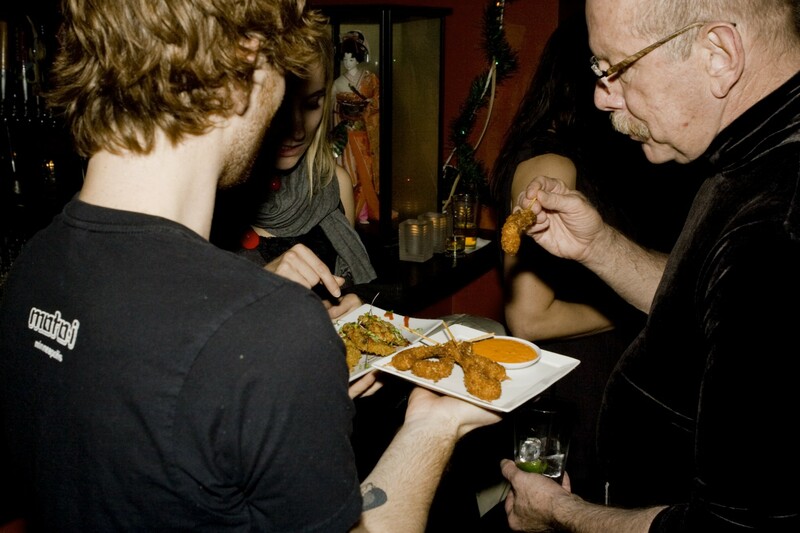 Fill out the form below to Reserve your Private Event.